In 2017 CLS and the EELC came together for an exciting and stimulating collaboration. Working together the two Centre’s facilitated a cross pollination between the world outside of the University and the world inside the University. 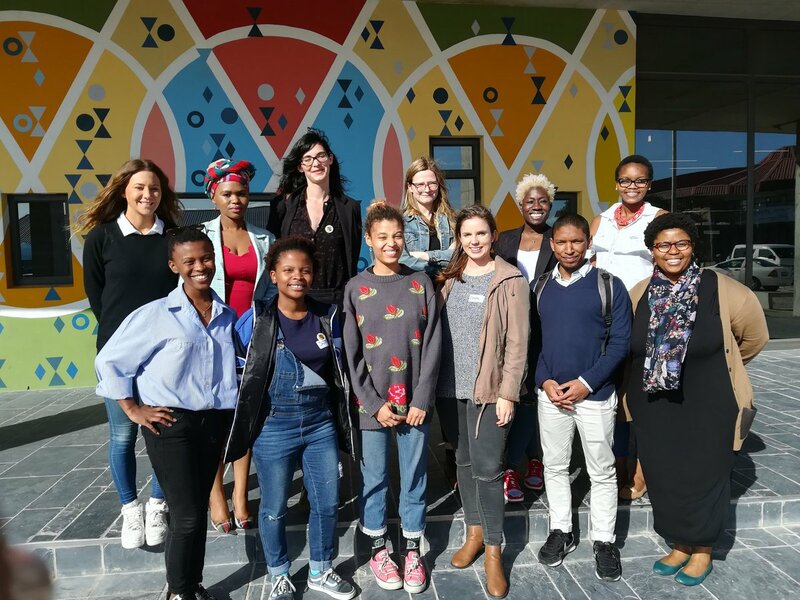 Through a variety of events held throughout the year law students and activist lawyers engaged in conversation and collective learning. The CLS held two sessions on research methodology for staff members of the EELC. The first session, 14 July 2017, covered some of the foundational elements such as developing a research question and determining the appropriate methodology and research tools. In the second session, 11 August 2017, EELC staff members were given the opportunity to do some more practical brainstorming and planning on research topics that they were working on. 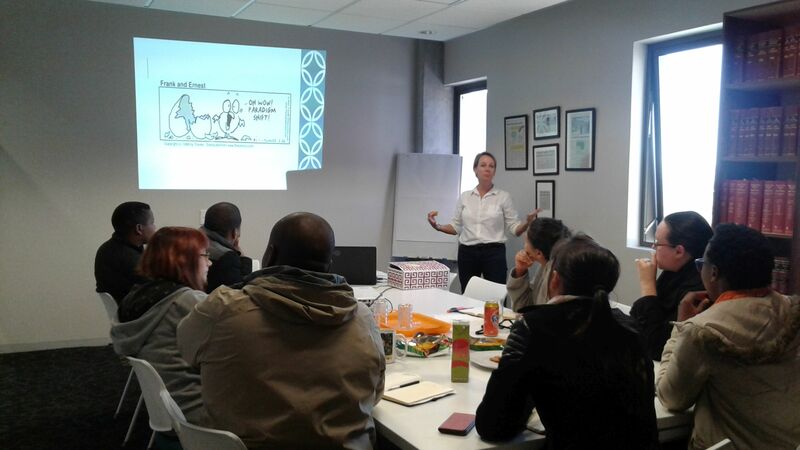 These sessions form part of CLS’s commitment to assist activist organisations in building their internal research capacity and skills. This is to be an ongoing part of CLS’s collaboration with the EELC. 2) Movement Lawyering as a mode of public interest lawyering – what does it mean? 3) The tools of movement lawyering: engagement, mediation, access to information, Chapter 9 institutions, parliament, research, litigation. 4) Case Studies: School infrastructure and Scholar Transport. 5) Protest and the role of the movement lawyer. Student feedback highlighted the importance of opportunities and spaces such as these that allow students to engage with issues of law and social justice outside of the classroom. CLS’s With(Out) Law: Critical Conversations on Law in Society, is a seminar series directed at student audiences. This series offers provocative inputs and lively exchanges that aim to productively engage with the role of law and its impact on contemporary social justice issues. On 4th October 2017 we hosted a With(Out) Law: Critical Conversations on Law in Society seminar that reflected on the Constitutional right to basic education and the questions that arise when considering how the state gives life to that right. The speakers at that seminar were former Deputy Chief Justice Dikgang Moseneke who was in conversation with EELC’s Mbekezeli Benjamin.